LIVE A 4-STAR LIFESTYLE! 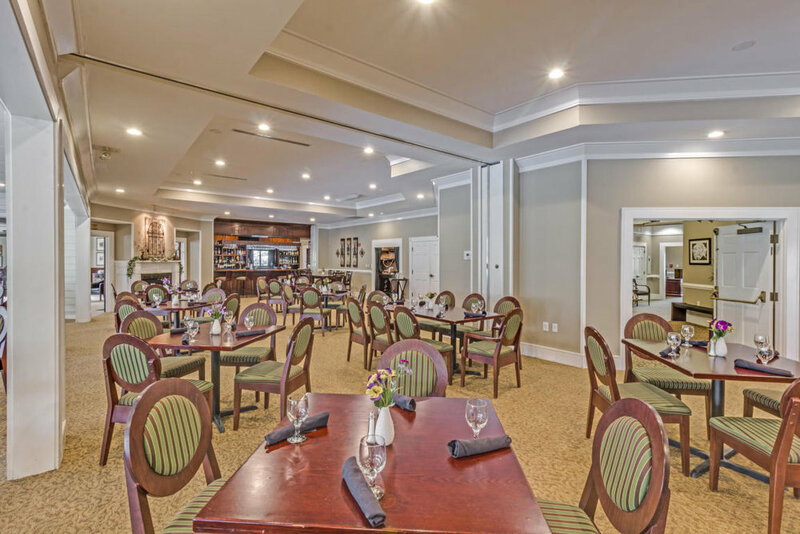 Welcome to Coosaw Creek, a Member-Owned, semi-private golf course and country club with over 600 stately homes, located within a 30 minute drive from downtown Charleston. 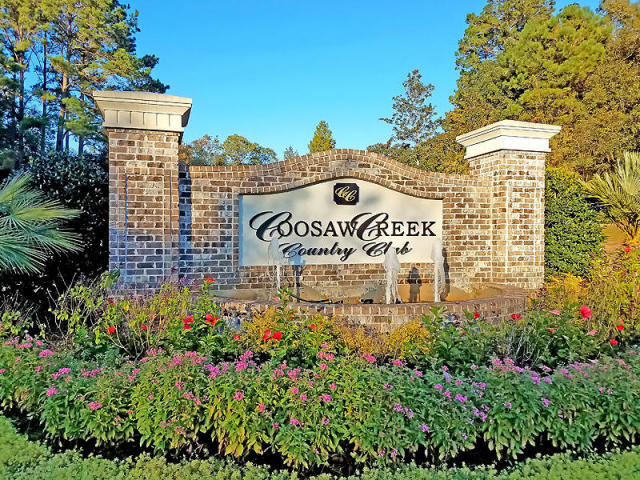 Coosaw Creek is a gated community that winds through beautiful low country wooded wetlands, where inspired Custom Homes sit overlooking the Golf Course fairways or in the lush natural surroundings. Ready Now: This golf course home with excellent views offers a great opportunity to build within Coosaw Creek and enjoy the wonderful country club lifestyle from an award winning golf course. 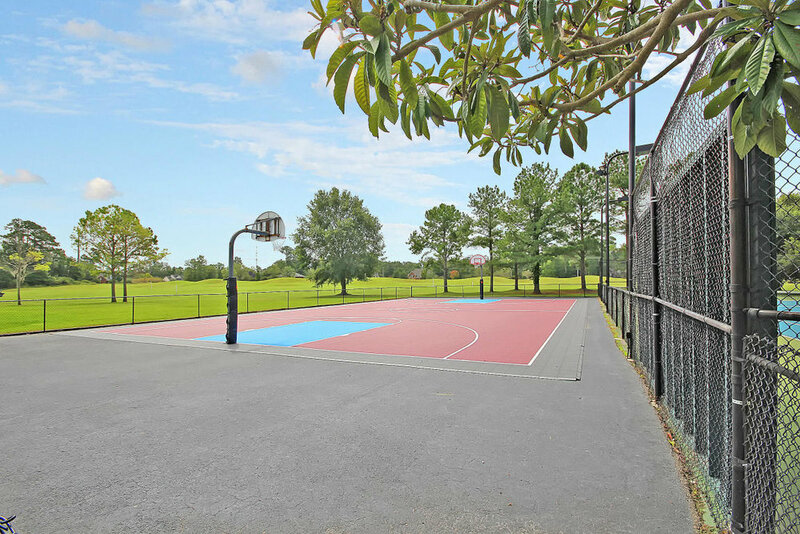 Close to Boeing and the airport, Coosaw Creek is a gated community with shopping / dining nearby as well as the highly rated Dorchester District II Schools. Quick drive into Summerville or downtown Charleston! 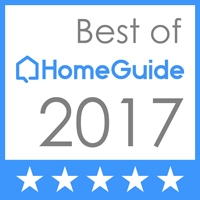 Welcome Home to this Upscale Home that's a true Lowcountry classic style home perfect for entertaining. The Kitchen opens up to the Family Room via an Over-sized Kitchen Island and the eat-in breakfast area off the Kitchen takes you out the Screened Porch. The Features include Hardwood Floors in the Foyer, Family Room, Dining Room, Kitchen, and Owner's Suite. 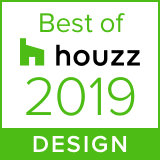 Make your appointment today & deckout this home. Tile in the Bathrooms and Laundry Room, Structure wiring package for smart tv's and additional audio experience. Two Car Side Entry Garage. This home is being built by one of the areas premier builders that has built over 600 luxury homes. The Builder is willing to work with the buyer in early stages of construction to make changes & pickout finishes. 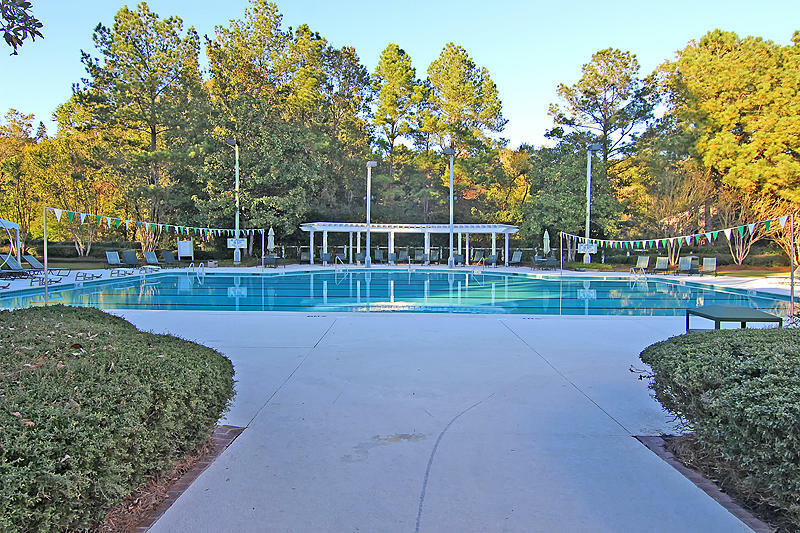 Coosaw Creek Country Club is a full service country club community. 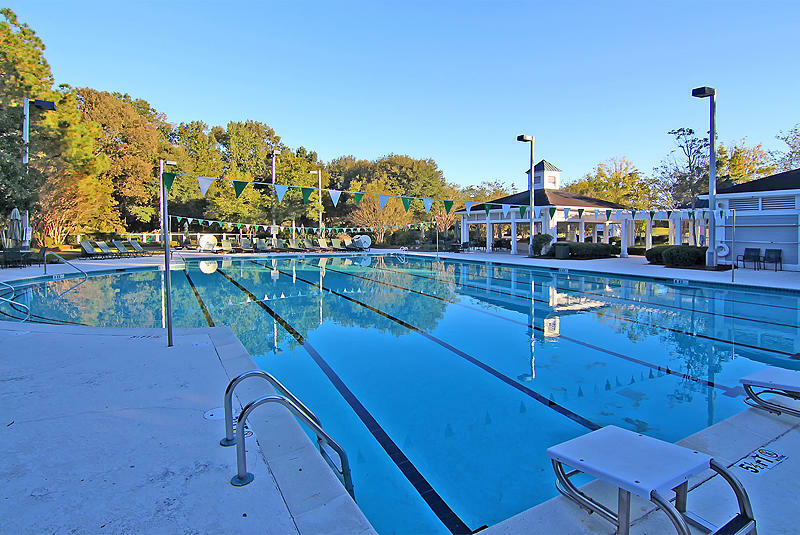 The Best kept secret in Charleston is a Private Gated Community close to Boeing, Shopping, Airport, and Restaurant. Exit 209 onto Ashley Phosphate Rd. Head west for approximately 4 miles. Turn right onto Patriot Blvd. At the 2nd stoplight, turn right onto Club Course Dr. Turn right onto Dorchester Rd.for approximately 5 miles. Cross the intersection of Ashley Phosphate Rd, an at the 2nd stoplight, turn right onto Club Course Dr.